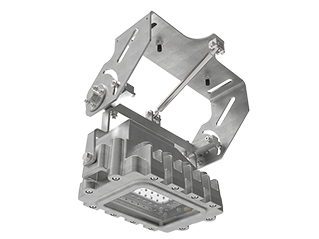 Chalmit are proud to introduce their Crane Damper Bracket, which transforms the HDL106N and ScotiaEx luminaires for use on Offshore Boom Cranes. 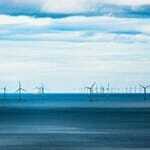 When an operation is undertaken offshore, it instantly becomes problematic. When increased elevation and vibrations are bought into the equation the complexity is heightened even further. This makes providing lighting solutions for offshore boom cranes particularly challenging and safety critical. There are many problems associated with the lighting of Offshore Boom Cranes, typically due to the environment in which they are installed. The harsh and hazardous nature of offshore locations means that installation and maintenance of luminaires along the crane boom can be complex, with limited access. This can be incredibly costly due to the skillset and down-time required. High levels of vibration also complicate matters by shortening the luminaires useful life. These difficulties make HID luminaires incompatible. To conquer these issues with lighting mounted on offshore boom cranes, Chalmit Engineers have designed the Crane Damper Bracket. This robust new innovation features a gas filled Damper designed to reduce the effect of vibrations on the light, and ensure that sufficient illumination is provided over the desired target area. 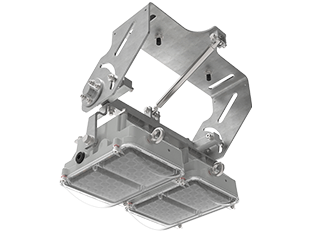 The Crane Damper Bracket has been designed to be installed with either the ScotiaEx luminaire or the newly re-launched HDL106N which was dubbed the ‘Future of Hazardous Area Lighting’. These floodlights feature solid state LEDs which are unaffected by shocks and vibration, so the useful life of the luminaire is not compromised despite the demanding nature of this application. Chalmit’s Crane Damper Bracket stabilises the beam pattern even during motion and vibration, ensuring constant, consistent illumination when it's needed most. These two fittings are capable of providing 80,000 to 110,000 maintenance free hours of lighting which equates to over 10 years of constant illumination. Down-time in offshore operations can be incredibly costly and maintenance is difficult so these luminaires are perfectly suited to challenging applications. How much do you know about LED? 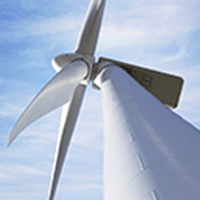 Read about Chalmit's commitment to the environment with their Gemini Project. 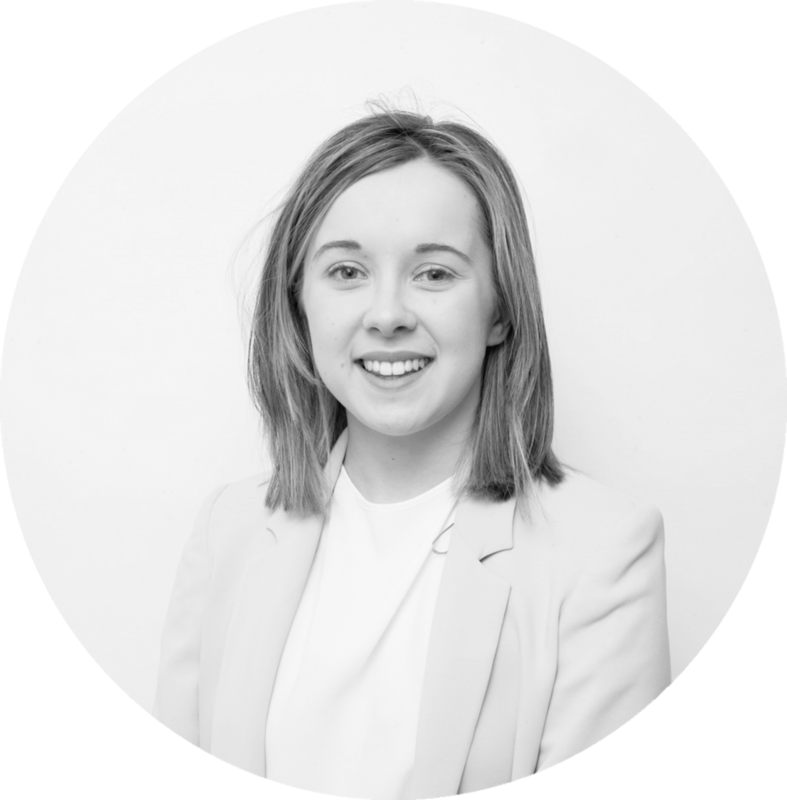 Katie joined the team in 2017 as our Marketing Intern. She is currently a student at De Montfort University studying Business and Management. In her spare time, Katie loves nothing more than to put on her apron and bake something sweet.